Chapter House Lane is now closed. Chapter House Lane ran from 2011 to 2018 as a non-profit independent art organisation, showcasing the work of contemporary artists. The full archive of previous exhibitions can be viewed online here. The gallery was situated in a large walk-by window space next to St Paul’s Cathedral in the heart of Melbourne’s CBD, opposite Federation Square. From 2011 to 2018, the gallery’s laneway position showcased contemporary art to seasoned enthusiasts and curious passers-by alike, providing a unique public platform for emerging and mid-career contemporary artists – many without commercial representation – to contribute to Melbourne’s lively cultural fabric. From 2011 to 2018, the gallery’s laneway position showcased contemporary art to seasoned enthusiasts and curious passers-by alike, providing a unique public platform for emerging and mid-career contemporary artists – many without commercial representation – to contribute to Melbourne’s lively cultural fabric. In 2011, former managing director Amy Rudder partnered with curator Louise Klerks to convert a large, run-down 19th-century display case into a vibrant space for contemporary art. Chapter House Lane established a loyal following, and showcased captivating new work by artists in a range of media within the space. During its lifetime, Chapter House Lane’s volunteer committee produced 64 exhibitions as well as regular artist talks, festival events, creative partnerships and collaborations. Chapter House Lane was proud to provide artists with a space in which to exhibit rent-free and commission-free, and to offer curatorial, event, media and communications support free of charge. This unique non-profit gallery model operated somewhere between an artist-run initiative (ARI) and a commercial gallery, with unflinching commitment to community-building at its core. Chapter House Lane acknowledges the Wurundjeri people of the Kulin Nation as the traditional custodians of the land on which we operated. We pay respects to Australia’s First Peoples and their Elders, past, present and emerging. Since its inception in 2011, Louise Klerks has brought creative direction to Chapter House Lane by shaping the annual program. Louise is responsible for overseeing all aspects of the gallery and organisation, working closely with the committee and exhibiting artists to deliver an engaging program each year. In 2018 Louise launched the new multi-arts space Missing Persons in the Nicholas Building, as founding director. Stacy Jewell assists with gallery operations and exhibition design. 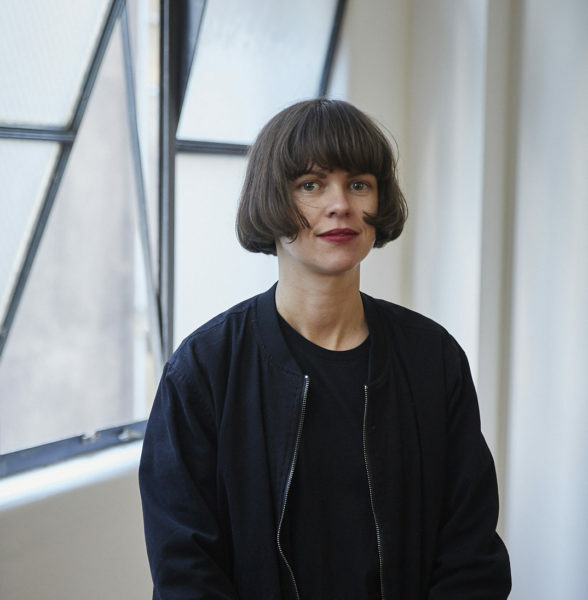 Stacy is an independent curator and arts administrator who currently works in Audience Engagement at the National Gallery of Victoria and is on the Program Committee at KINGS Artist-Run. Previously, Stacy managed KINGS Artist-Run; No Vacancy Gallery; and assisted in Collections and Exhibitions at Heide Museum of Art. Stacy completed her Masters in Arts Management at RMIT in 2015. Jessica Pitcher is responsible for the design of Chapter House Lane’s online and print collateral. 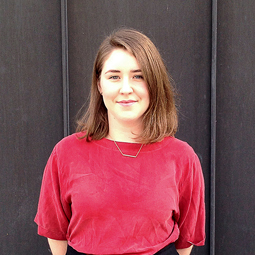 Jessica is a freelance graphic designer who also works in Visitor Services at Heide Museum of Modern Art. 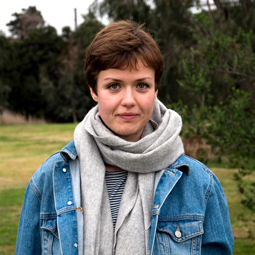 Jessica has been involved with numerous organisations including ACMI, Blindside and Gertrude Street Projection Festival. She holds a Bachelor of Design (Visual Communication) from Monash University. Miriam McGarry is a researcher and writer from Tasmania, who is responsible for Chapter House Lane’s copywriting and editing. 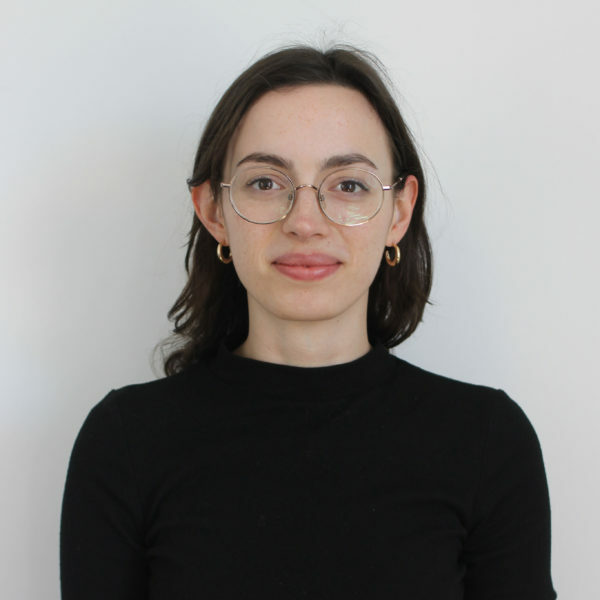 She has recently completed a PhD on the impact of Mona (Museum of Old and New Art), examining the effect of Dark Mofo festival on urban regeneration and cultural policy in Hobart. Miriam has previously been on the board of Constance ARI and worked in arts administration in Hobart and Melbourne. Christine McFetridge is a New Zealand born photographer and writer based in Melbourne, Australia. 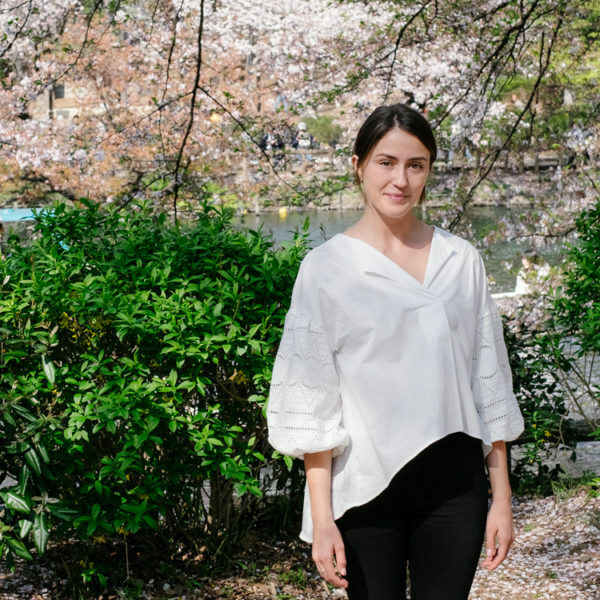 Using an auto-ethnographic approach she aims to address social and environmental concerns, with a particular interest in understanding the relationship between people and place. Christine is represented by M.33, Melbourne. 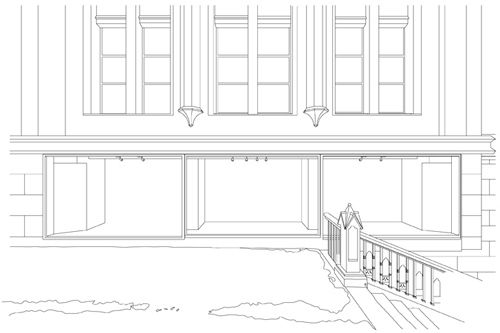 Aaron Claringbold is an artist who provides exhibition documentation for Chapter House Lane. Aaron holds a BA Photography and a BA Fine Art Honours Degree from RMIT University. 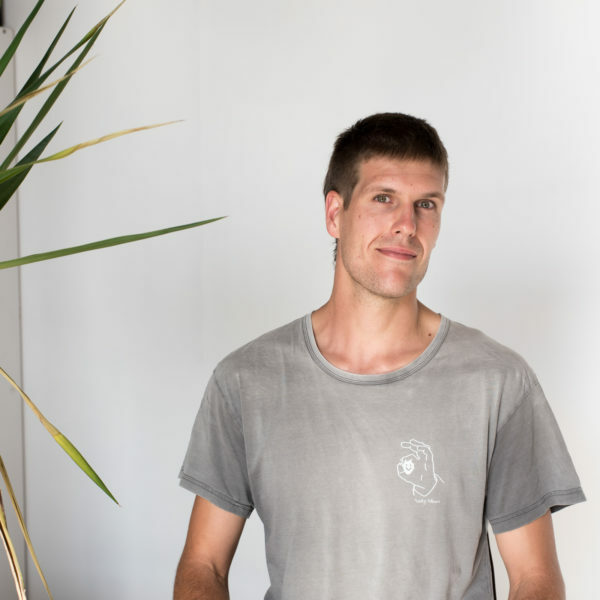 In 2017 he held solo shows at Bundoora Homestead Art Centre and First Site Gallery, as well as being a finalist in the Australian Photobook of the Year Award, which has toured Australia and New Zealand. Jessica Grilli is a freelance photographer and secondary school visual art teacher based in Melbourne. Jessica documents Chapter House Lane’s exhibition openings and artist studio visits. She is inspired by the subtleties, colours and textures of natural environments as well as people that inhabit creative places. Jessica’s recent clients include Naomi Murrell, Glasshaus Nursery, A.Nouk Studio and Flos Botanical Studio. Erin McNeill is a Melbourne based emerging artist, undertaking a Bachelor of Fine Arts at RMIT University. Erin’s work explores abstract figuration and the human form through her painting and drawing practice. 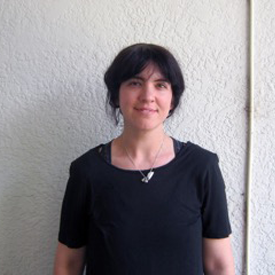 Her work investigates online culture and its impact on social interaction. 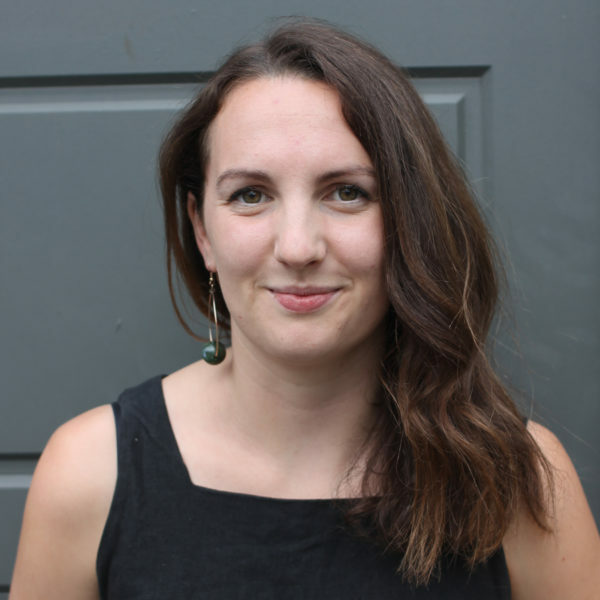 Erin supports Chapter House Lane’s gallery operations through assisting with administrative tasks, preparing exhibitions, and the delivery of opening events. Our talented past members include Andy Butler (2017); Marnie Morieson (2014-17); David Brodziak (2013-16); Leanne Waterhouse (2015-16); Jacqueline Hanlin (2016); Camryn Rothenbury (2015-16); Anna Metcalfe (2015); Anaya Latter (2014); Ryan Frazer (2014); Cassandra Smith (2014); Amy Rudder (2011–13); John Vanzella (2011–13); Justin Lee (2011–13); and Jordan Dolheguy (2011–13) who created Chapter House Lane’s much-loved logo. Over the years we have been supported by a number of generous local businesses, including McPherson Wines, Brooklyn Brewery, St Paul’s Cathedral, Careers Australia, Hawthorn Brewing, Ezard, Alpha60, Shout Out Loud!, Peter Rowland Catering, Brunetti Carlton, Queen Vic Gourmet Butchers, Dianne’s Delights Delicatessen, Melbourne City Meat, Heide Museum of Modern Art and Bunnings Port Melbourne.